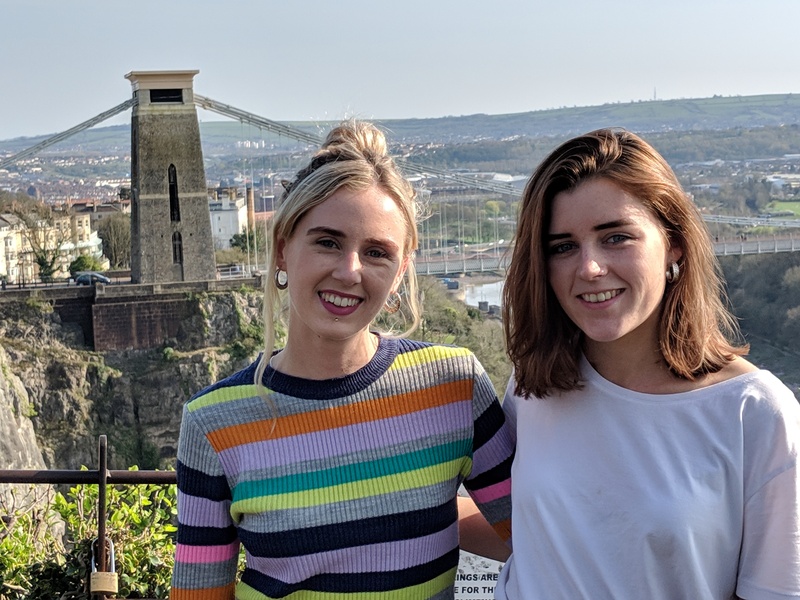 Two new staff have joined Smallprint, the Bristol-based keepsake jewellery business, as it looks for further expansion. The firm, which hand makes sterling silver jewellery bearing finger, hand and footprints as well as drawing and writing, has developed a worldwide network of franchisees on five continents since its launch in 2006. Now Kate Jackson and Eden Swinson have arrived at Smallprint’s Stokes Croft head office as it eyes further growth with its Silver Pet Prints and Memory Treasures brands. The Silver Pet Prints brand is aimed at meeting the ever-increasing demand from pet owners to celebrate their love for their furry friends while Memory Treasures supports those who have lost a loved one with highly emotive pieces of memorial jewellery. A former store manager with Dune London in Edinburgh, Kate takes on office administration duties with an emphasis on developing the company’s Memory Treasures brand and its relationship with hospitals and charitable organisations. Arts and fashion graduate Eden will be responsible for fulfilling customer orders and hand crafting items of silver jewellery. They join the seven-strong head office team. 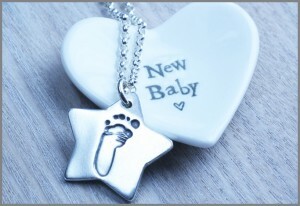 Under its original Smallprint brand, the firm carved out a niche in providing parents and loved ones with unique sterling silver jewellery bearing the finger, hand and footprints of their babies and children. Founder and mum-of-two Maija Pykett came up with the idea for a fingerprint pendant when her and Oliver’s son Dylan was just two years old. Today its franchise network stretches from Bristol to Brisbane and takes in the UK, US, Canada, Australia, New Zealand, Hong Kong, Indonesia, South Africa, The Netherlands, Dubai, Qatar, Oman, Finland, Norway, Romania and Malta. The firm has been recognised as a leader in its field, most recently striking Gold in the Best Baby & Toddler Awards 2018.